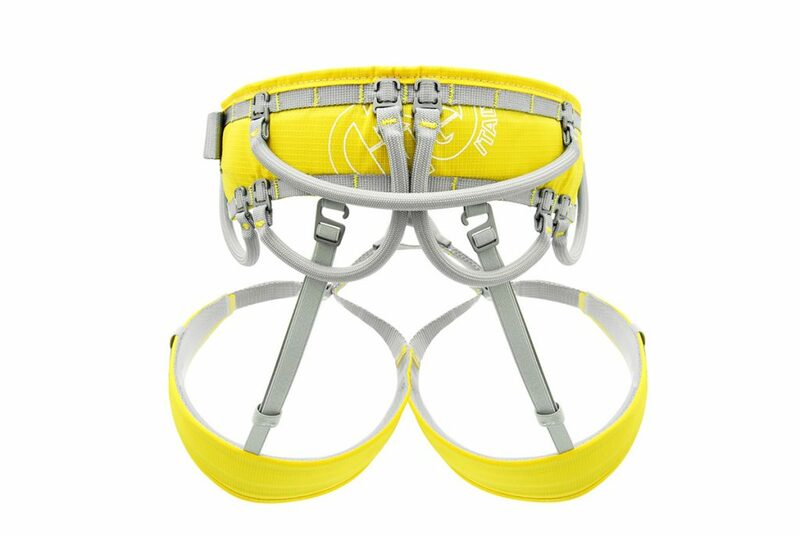 Revolutionary harness made in Italy equipped with the new patented Flex Gear System. 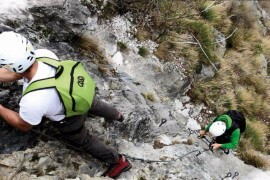 This technology allows the user to choose their quantity of gear loops and various accessories, and position them based on personal preferences and practiced activities. 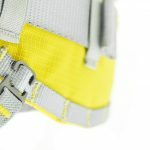 Adjustable leg loops. 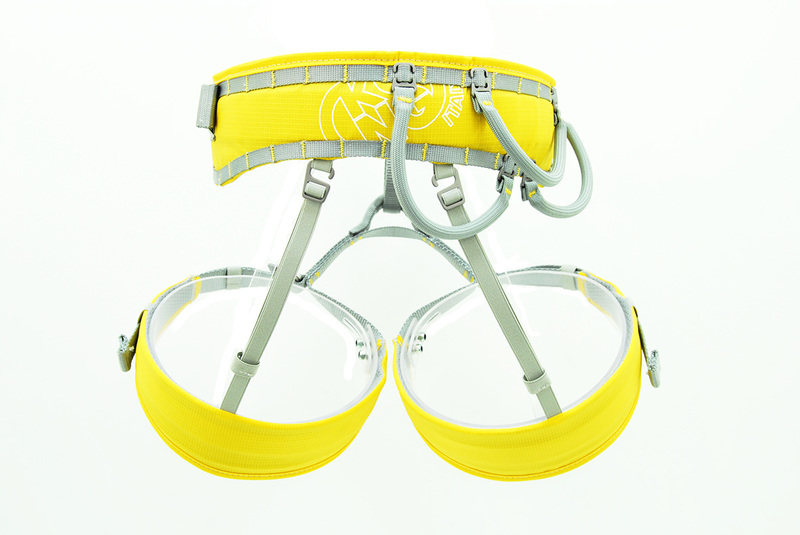 With more than 30 positioning slots, it becomes the most versatile/flexible harness in the world. Perfect for gear fanatics. 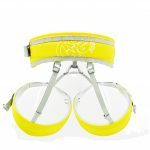 Supplied with 4 short gear loops and one long gear loop. 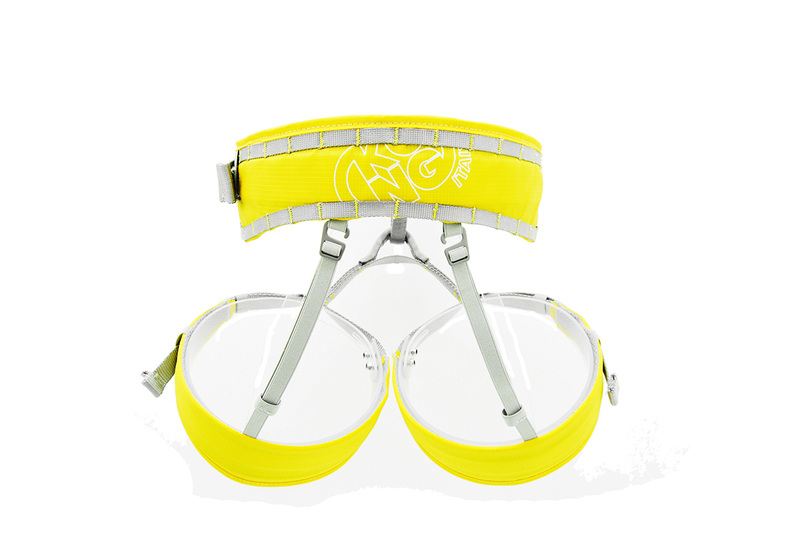 On request a series of accessories that allow you to customize your own ideal harness! 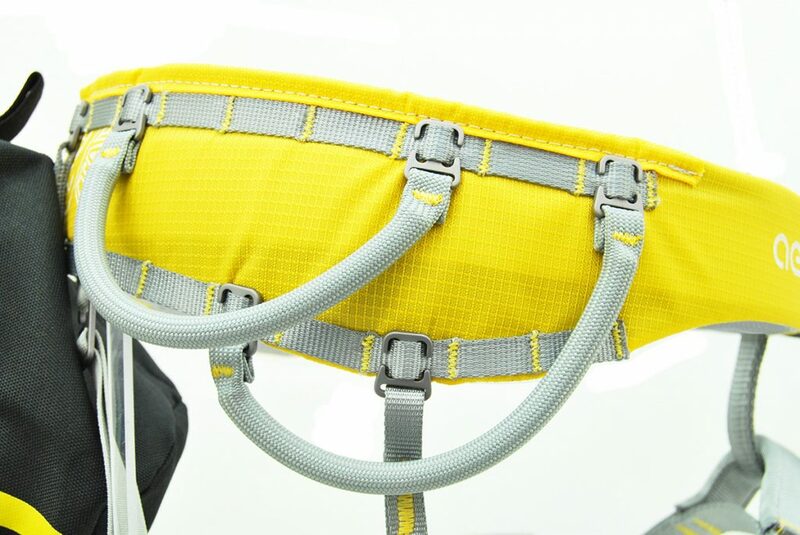 Weight 340g (size M – without gear loops and optional accessories). 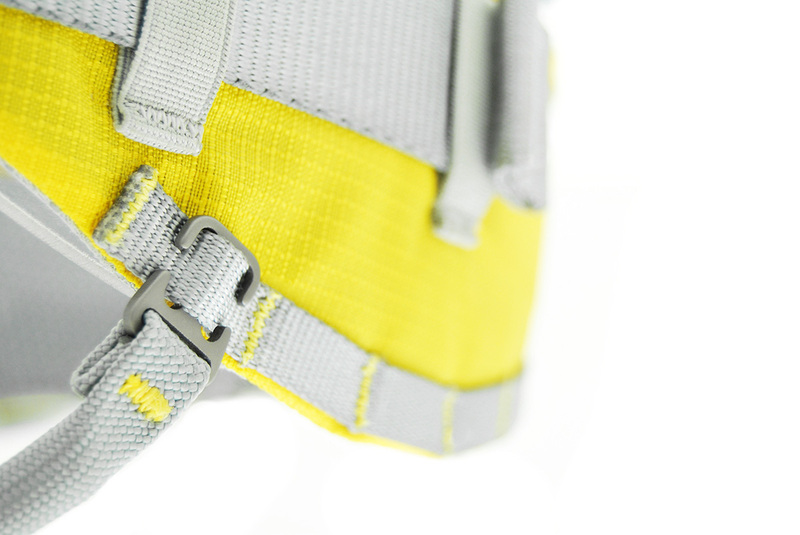 Rock climbing harness Kong Aeron Flex: supplied with 4 short gear loops and one long gear loop.